What better time to make a come back than in sweet November? I need someone to write me a song about November... November is AWESOME!!! So November is upon us, What does that mean for us here at Anointed Heels? 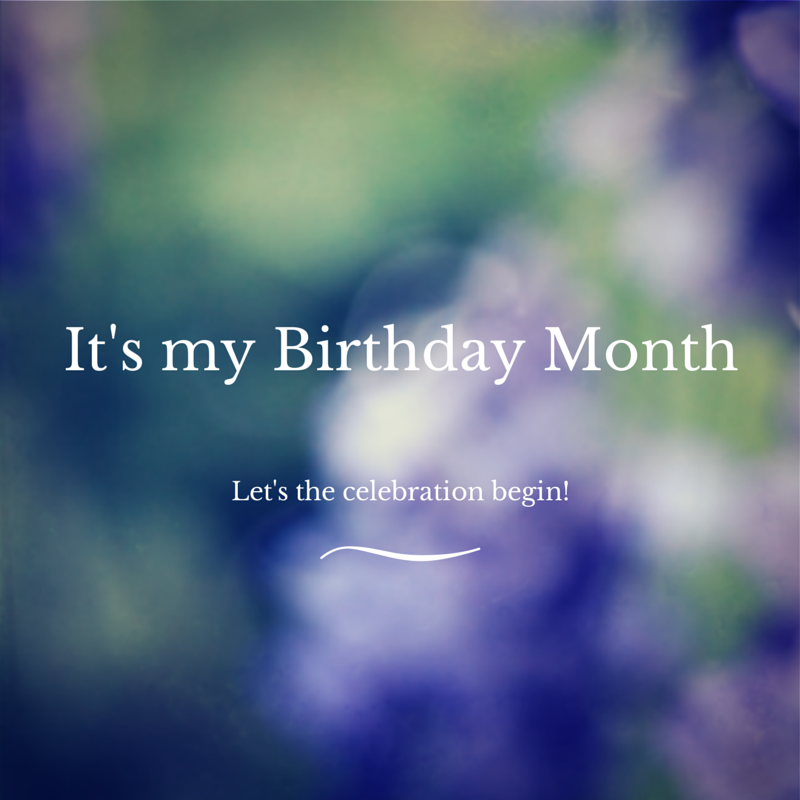 In the agenda you will find: My official birthday month celebration of 'ME' of course! Then the #styleWerkShop boyfriend jeans challenge, I'm super excited about this challenge, I have some looks in my head can't wait to see how they come out. I'm will also be doing a Thanksgiving challenge #30DaysOfGivingThanks, followed by more birthdays fun. It is so good to be back, so much to share and catch up on. Look out for the Thanksgiving challenge it's a linky. You'll have the opportunity to link up your post on thanksgiving and being grateful, challenge yourself to find at least one thing to be grateful for. It is going to be awesome! Who ready for the ride?